When purchasing in this manner, the cheapest an organization will come out for a simple FDM/FFF (plastic extruder) 3D Printer is $50K to $100K for one machine. Any engineer that works with 3D Printers will tell you that the quality gap between a $50K 3D Printer and a $3K 3D Printer is extremely narrow! You only get about a 10% jump in quality with the more expensive machines, which is almost NEVER needed in FDM/FFF prototyping. The biggest benefit in using a more expensive machine is that the workflow/software is much more advanced than what comes with the cheaper machines. Advanced software reduces the training time for the engineers, and reduces failed prints. So, if the engineer does not need that extra 10% jump in quality, and they can use other advanced software (i.e. AstroPrint), why buy the $50K to $100K machine when a $3K machine would do? For the cost of one $100K 3D Printer from Stratasys or 3D Systems, an Enterprise could buy 20 $3K 3D Printers, then use the AstroPrint Enterprise Cloud to manage them. This creates a 3D Printer Farm with 20X the output of a single $100K 3D Printer, and can be shared among 100+ engineers and departments! In addition, the Stratasys software and 3D Systems software only works on their machines, in a highly proprietary fashion (a ‘wall gardened’ system). This means your organization is locked in to their software (and contracts) after purchasing one of their machines. Therefore if you like their software and need to buy a new 3D Printer, you will be forced to keep buying those $100K machines! You’re locked in! 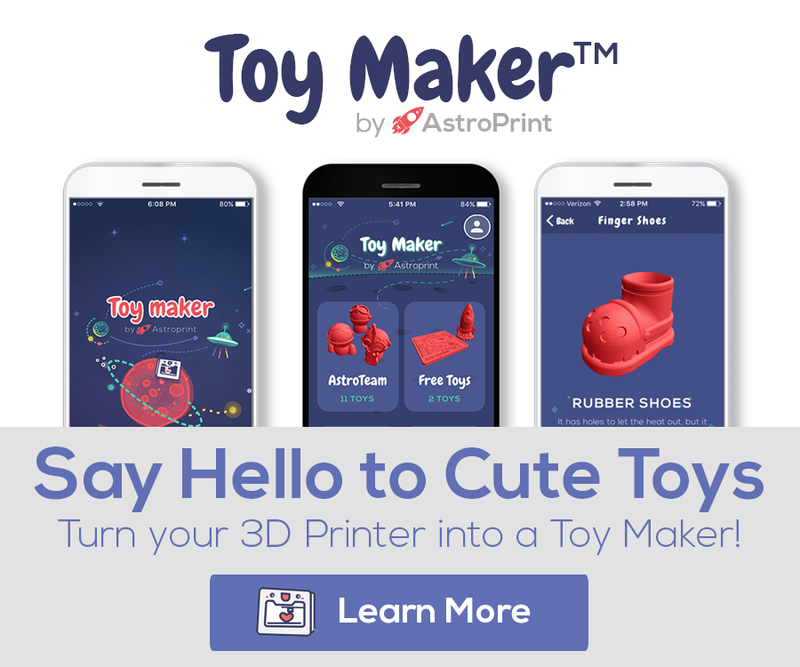 AstroPrint Enterprise Cloud software is compatible with 80% of desktop FDM 3D Printers, allowing your organization to use a variety of 3D Printer models. As new manufacturers release superior 3D printers you can simply add them to your printer fleet. This allows an organization to properly compare and contrast the effectiveness of various 3D Printer manufacturers and only purchase new machines that are the most effective ones on the market. There is no hardware lock-in, a major win for your organization and your ability to keep costs lower as you scale up your fleet of 3D Printers. So there you have it. 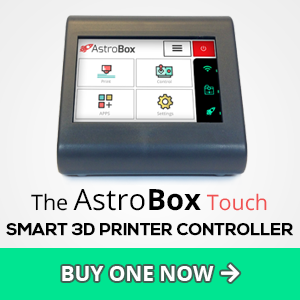 You can either buy a single $100K 3D Printer that will work great, or you can purchase a number of lower cost machines then connect them to the AstroPrint Cloud for advanced functionality. Dramatically lower costs, with dramatically increased output. If you have any questions about how AstroPrint can help your Enterprise organization save time and money, please reach out to our Enterprise team.